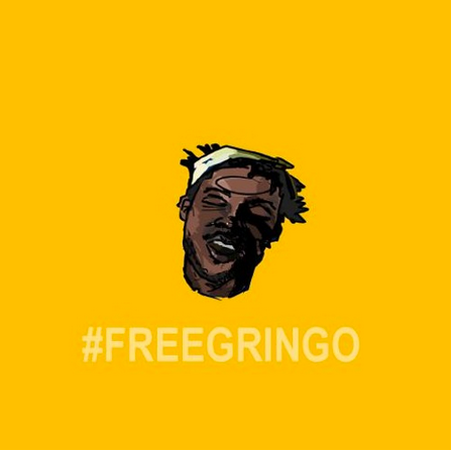 PHN EXCLUSIVE | New Music: Peter $un - "All For It" Produced by Gringo ~ Phresh Hott New! On PHN Exclusive straight from Richmond, VA we are gladly to announce upcoming artist Peter $un as he keeps rising and elevating the minds with quality gems and artistic imagery. Check out his brand new single “All For It” produced by Gringo. Click Play below and LISTEN! BE IN THE LOOKOUT for $un’s full project as the release date should be announced soon.